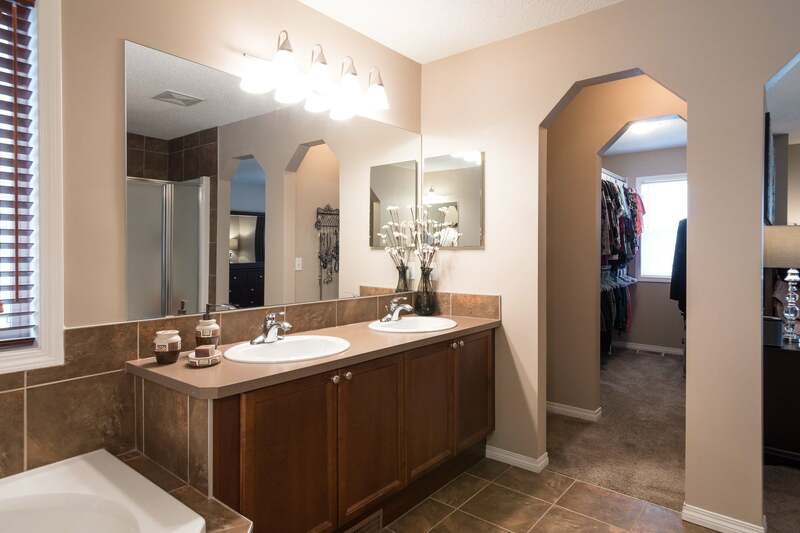 This home is a true beauty. 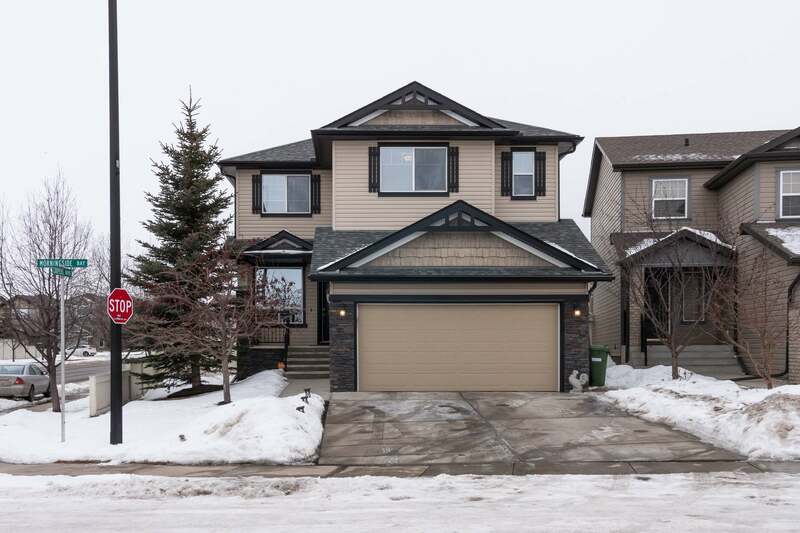 Located on a corner lot of a quiet cul-de-sac, this 4 bedroom 3.5 bathroom home sprawls over 2391 square feet of developed space. 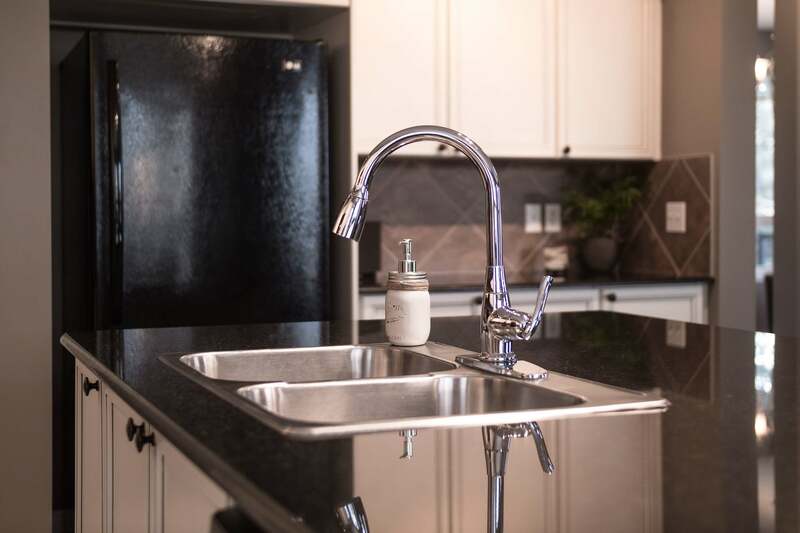 The detail of this home are incomparable. 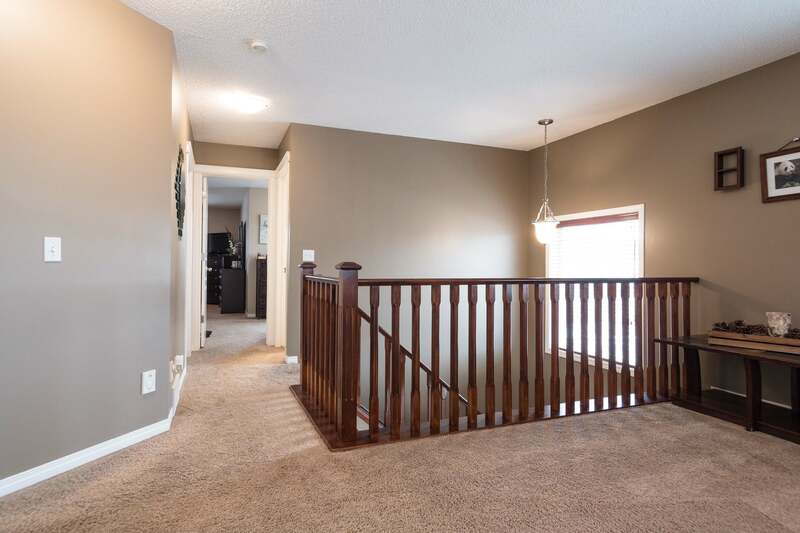 With new hardwood floors, beautiful baseboards, neutral painted walls, and great finishings, this home has been very well cared for. 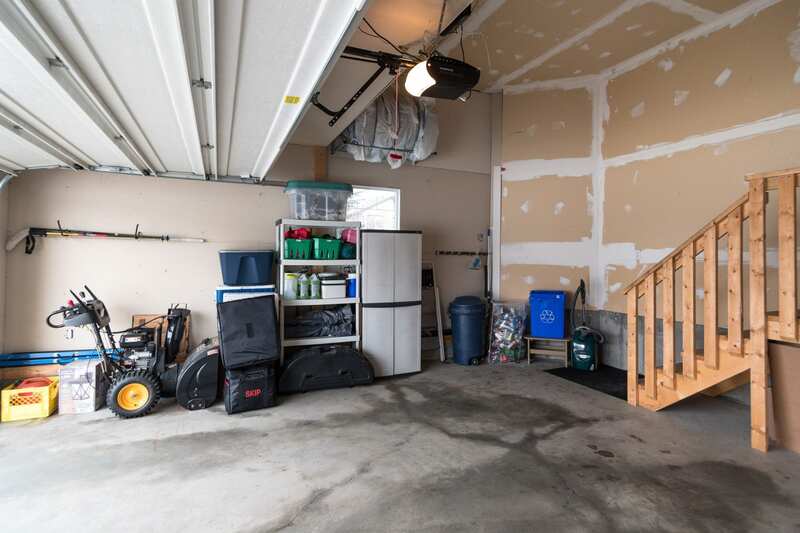 Featured in this home is a built in vacuum, large storage veranda in the garage, a roughed-in wet bar in the rec room, and a gas outlet on the sundeck. 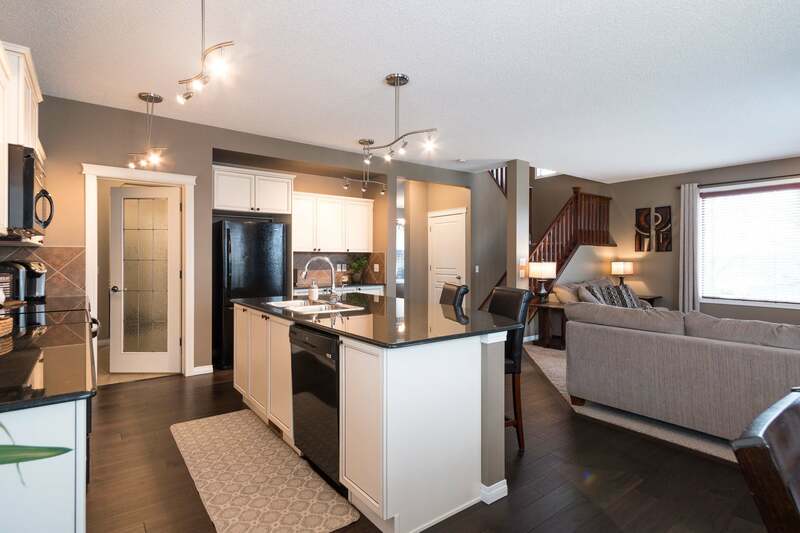 The open concept main floor is perfect for entertaining. 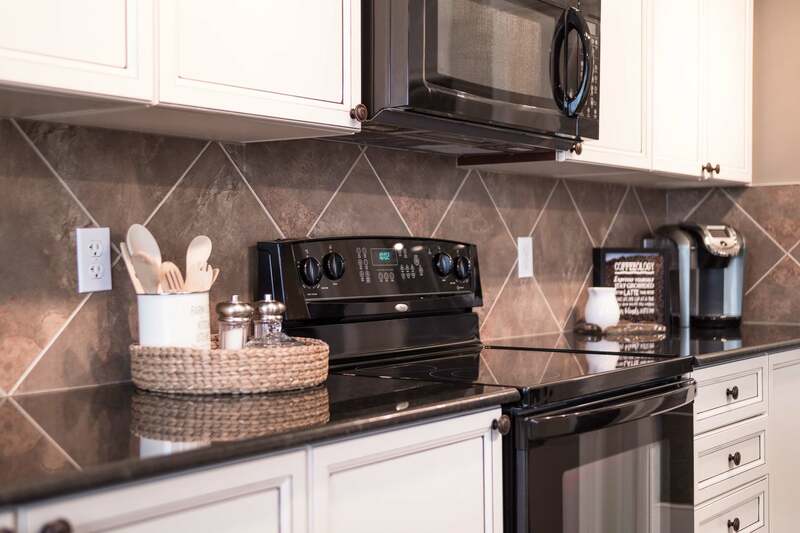 The kitchen has newly refinished rustic white cabinets, a coffee nook, a large sit up kitchen island with granite counters. 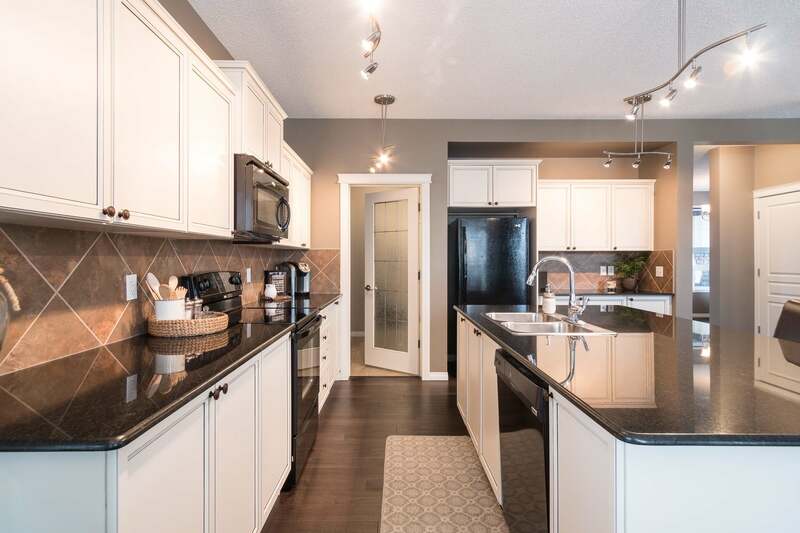 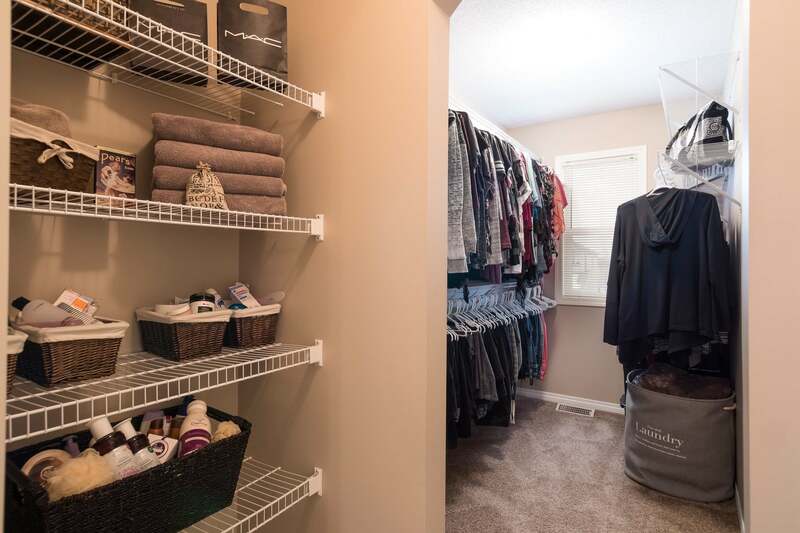 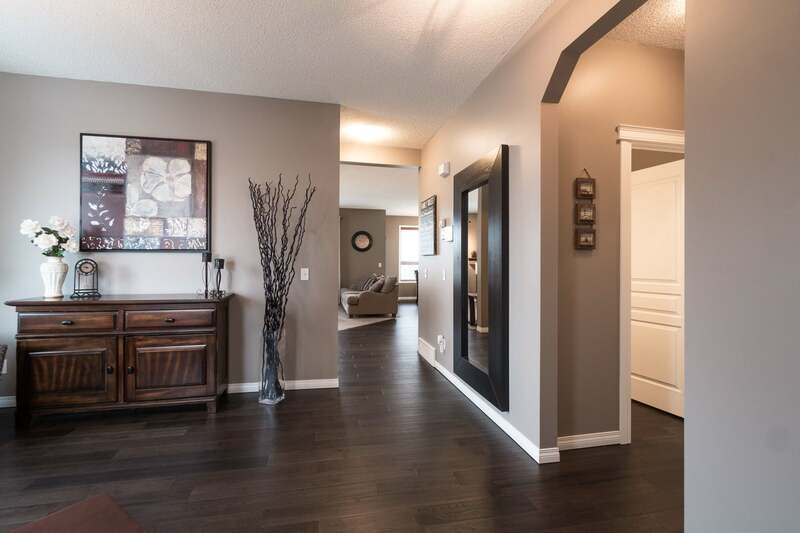 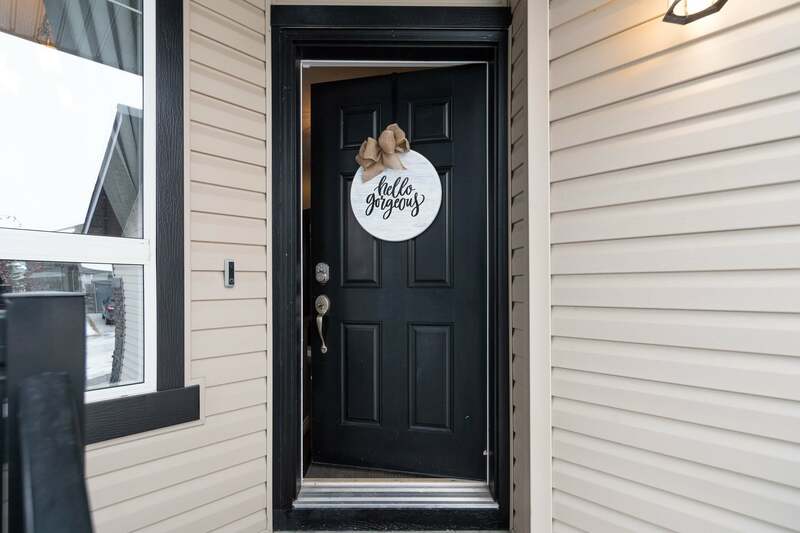 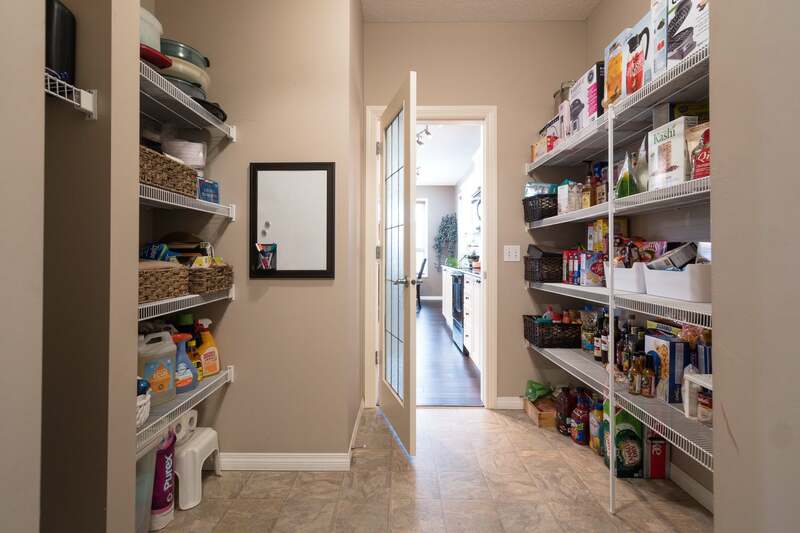 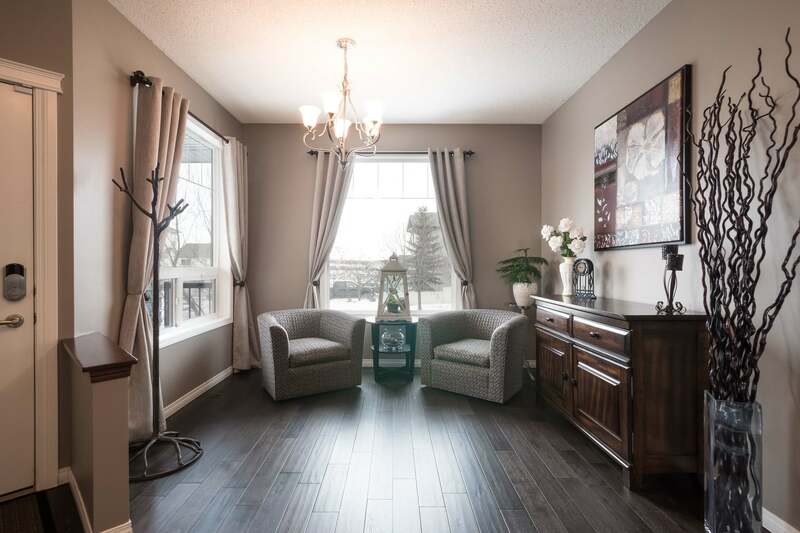 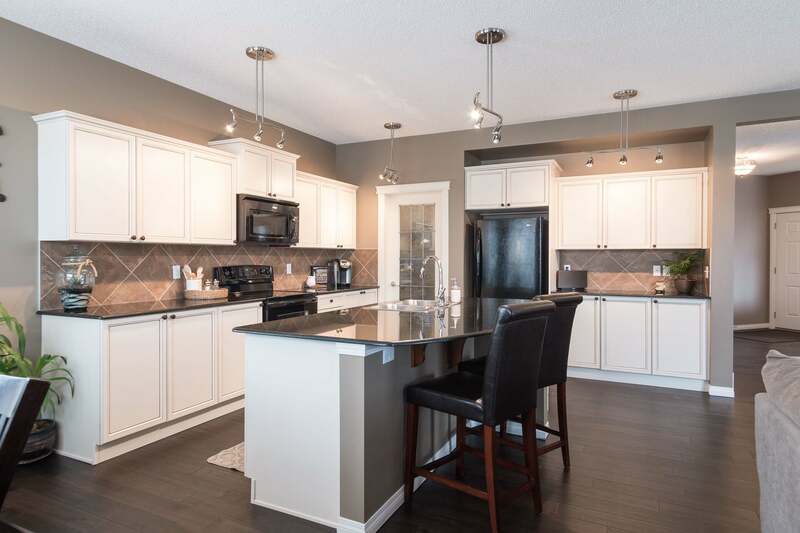 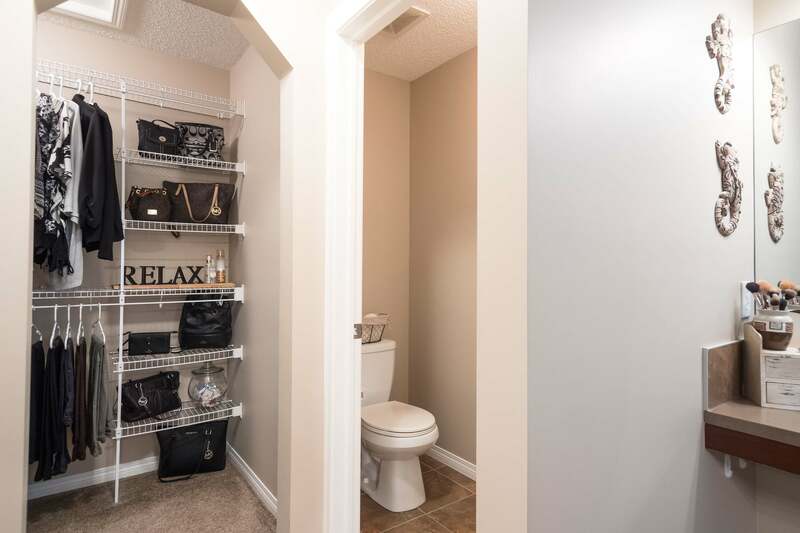 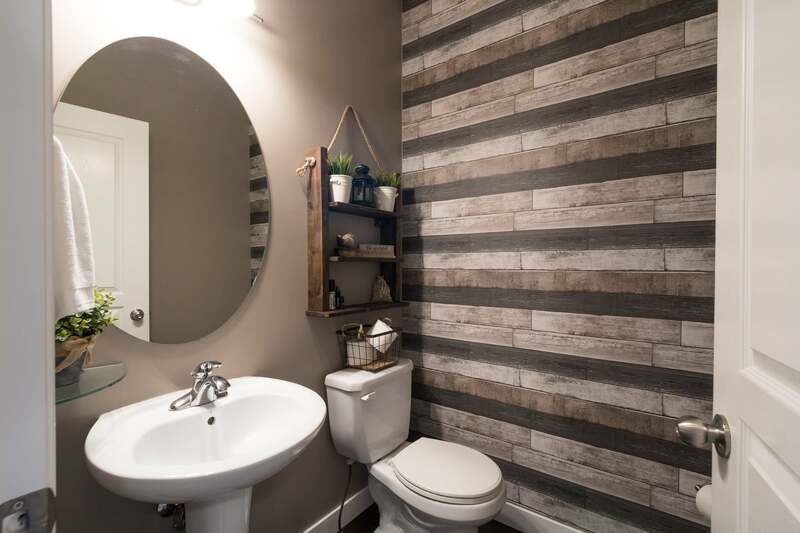 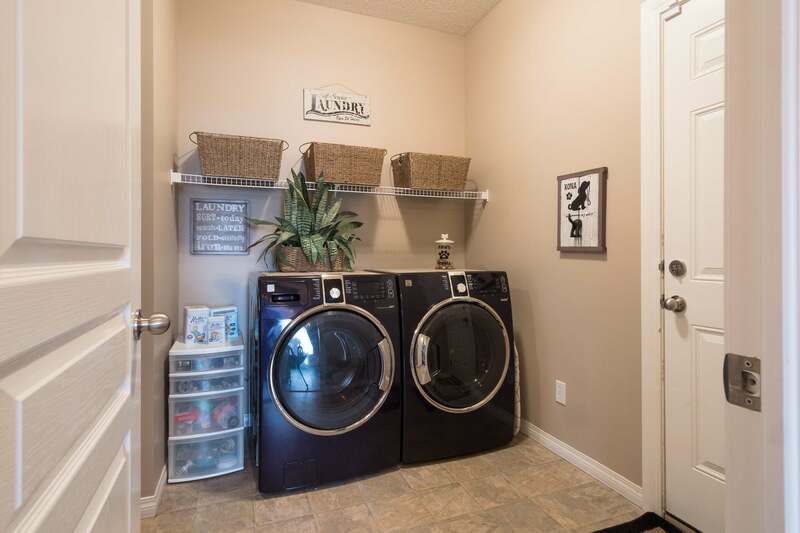 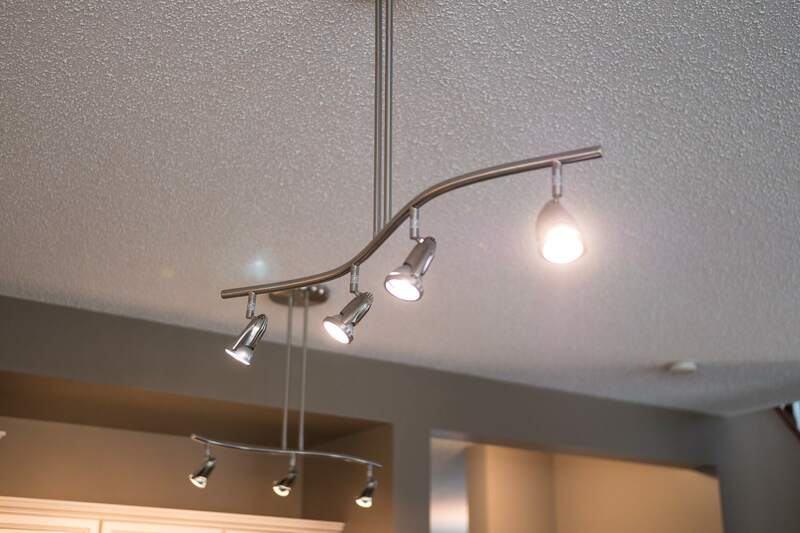 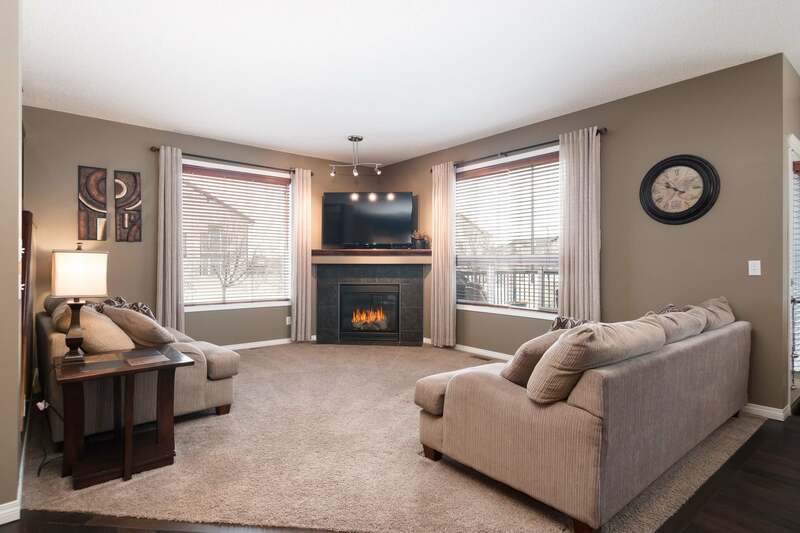 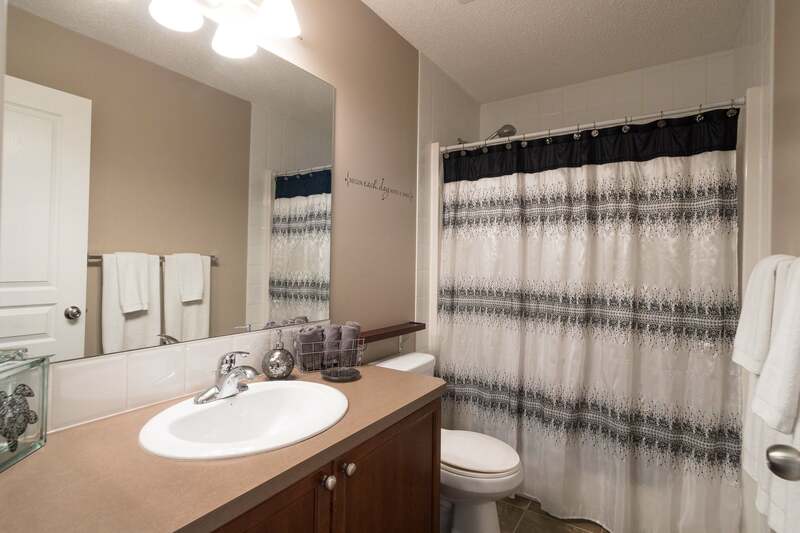 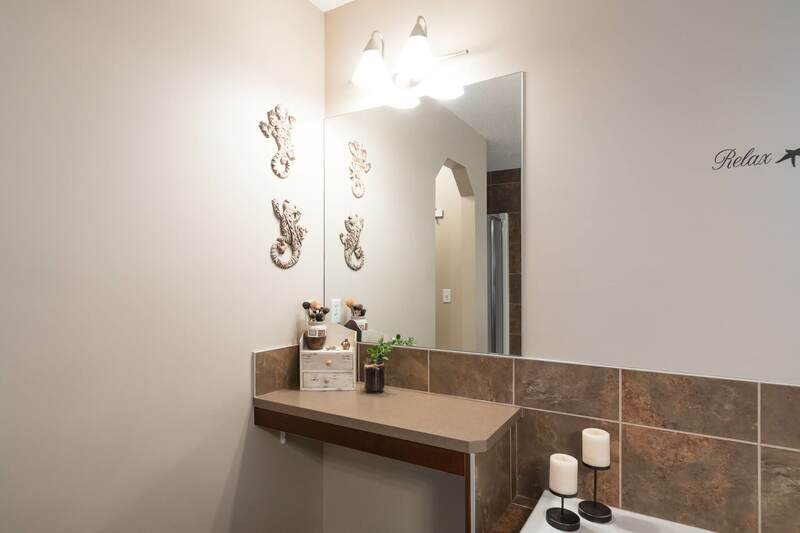 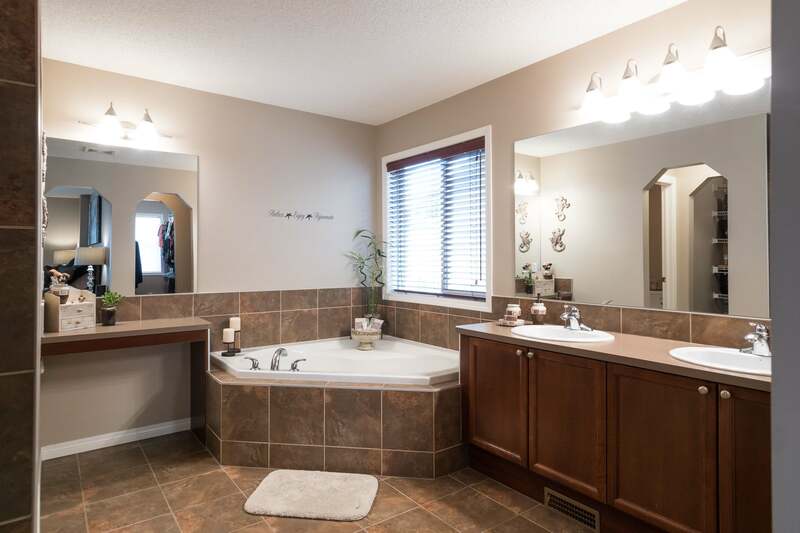 Also featured is a huge walk through pantry, a gorgeous powder room with a feature wall, a laundry room, bright dining room, and living room with a cozy corner gas fireplace and a front flex room. 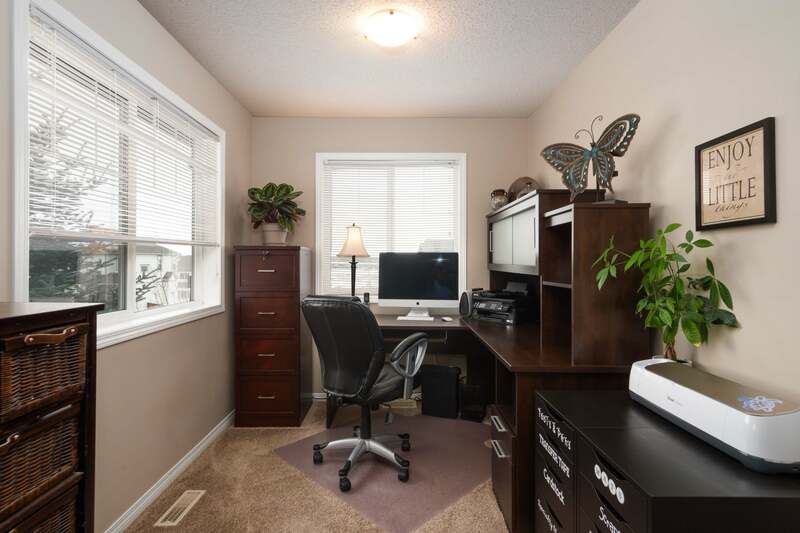 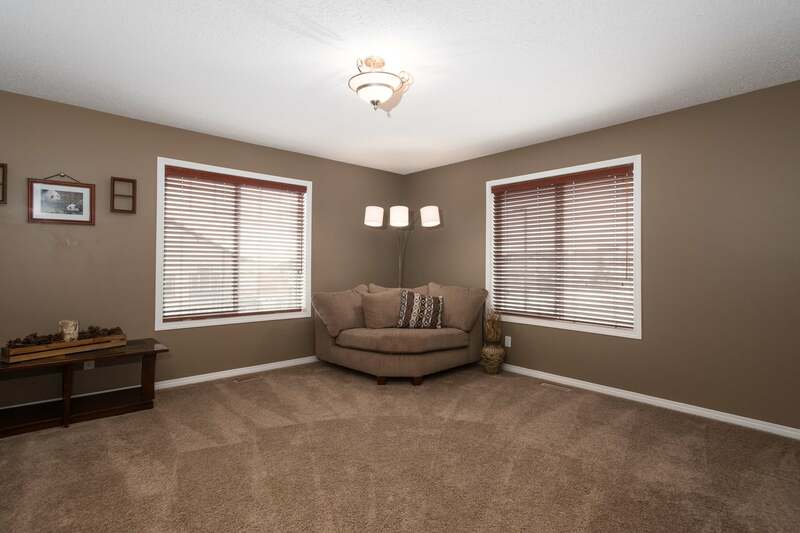 Upstairs has a bright bonus room, main bathroom, and 3 oversized bedrooms. 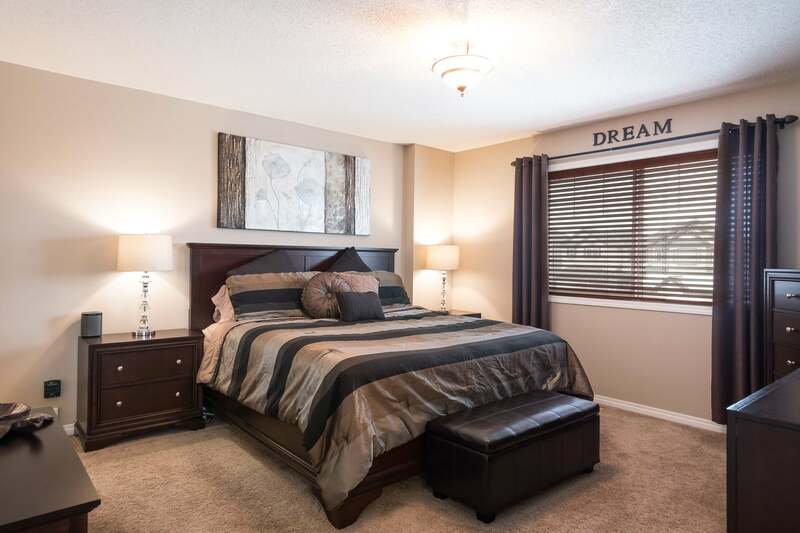 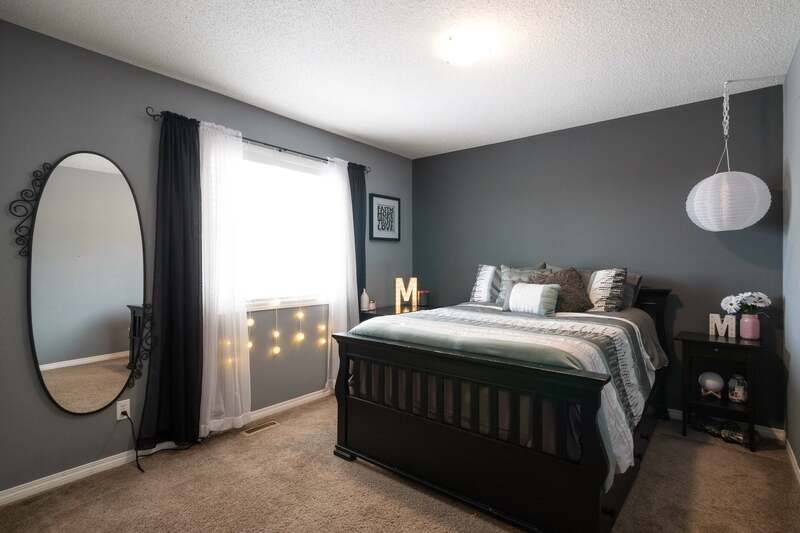 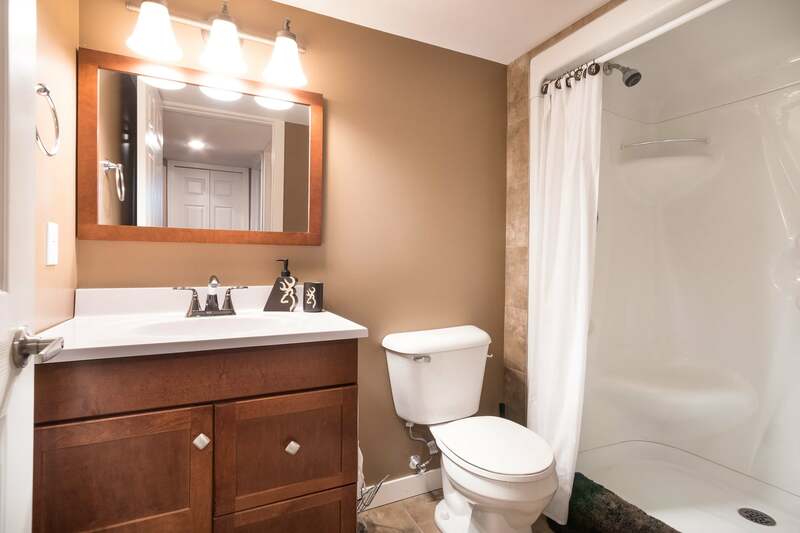 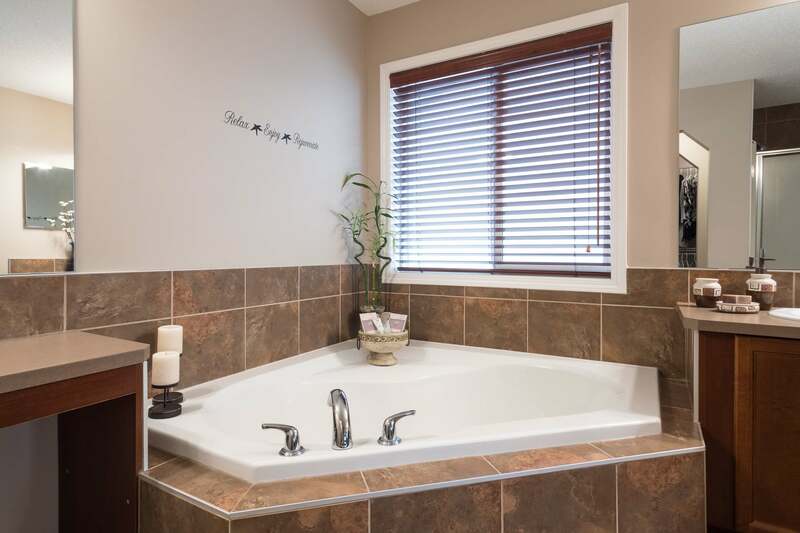 The master bedroom retreat is HUGE including an office / sitting area, beautiful 5 piece ensuite with a private lavatory, a corner bathtub, a built-in vanity, jack and jill sinks, TWO large walk-in closets and a linen closet to boot! 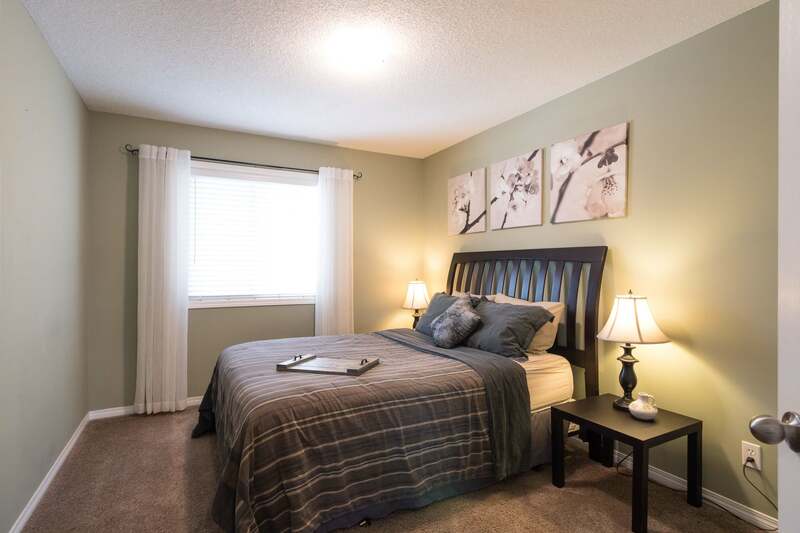 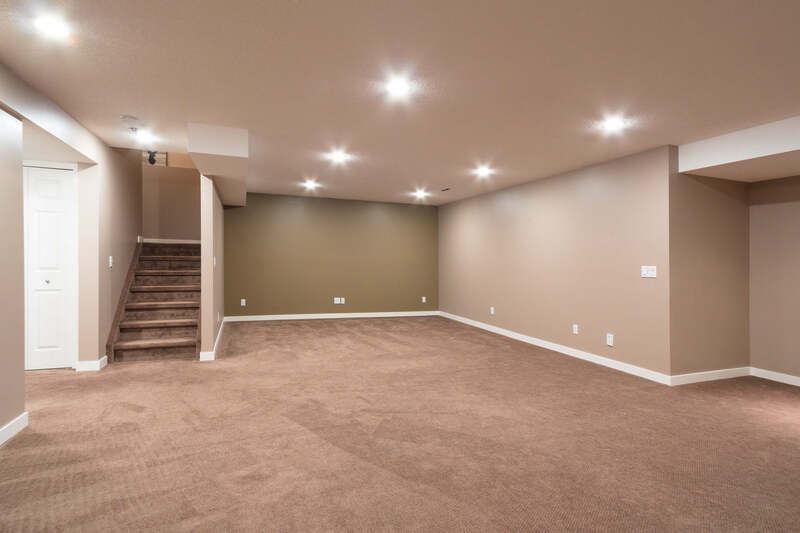 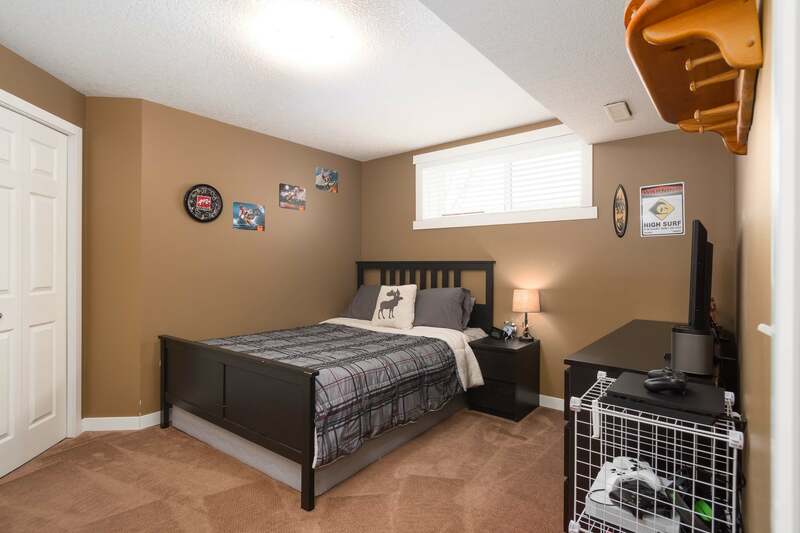 Downstairs is fully finished with a large recreational room, a good sized bedroom, and a full bathroom! 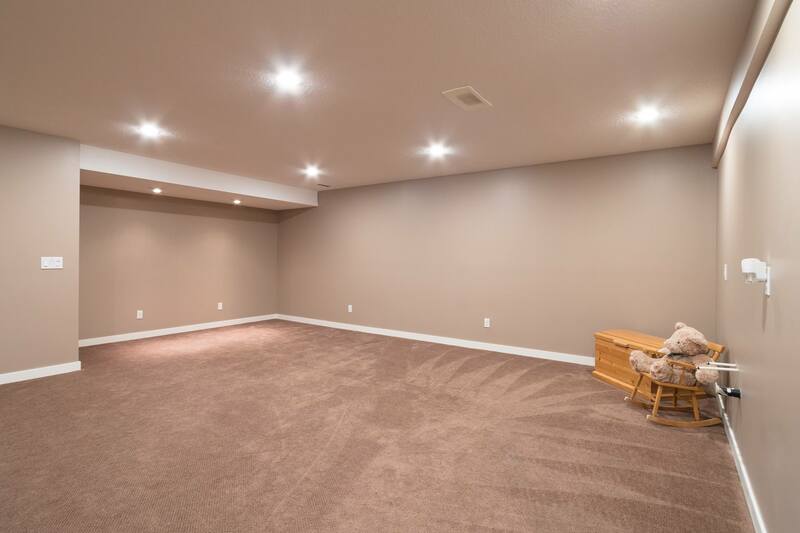 There is also a roughed-in for wet bar in the rec room. 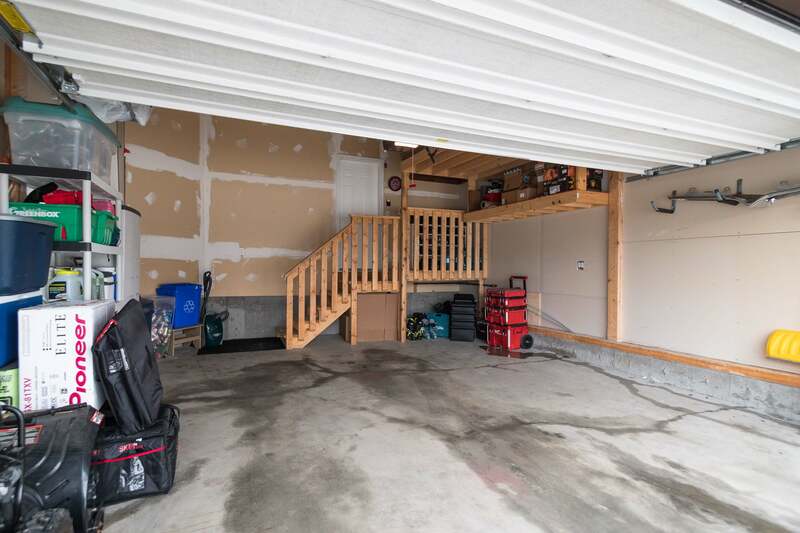 The large garage has a storage veranda for extra storage space. 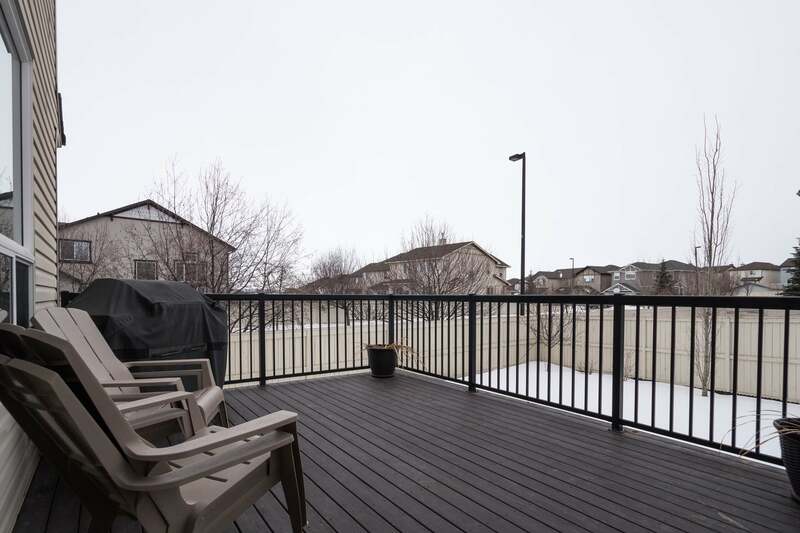 There is a 2-tiered sundeck off the kitchen, natural gas BBQ hook-up, with a large south facing landscaped backyard including a garden shed. 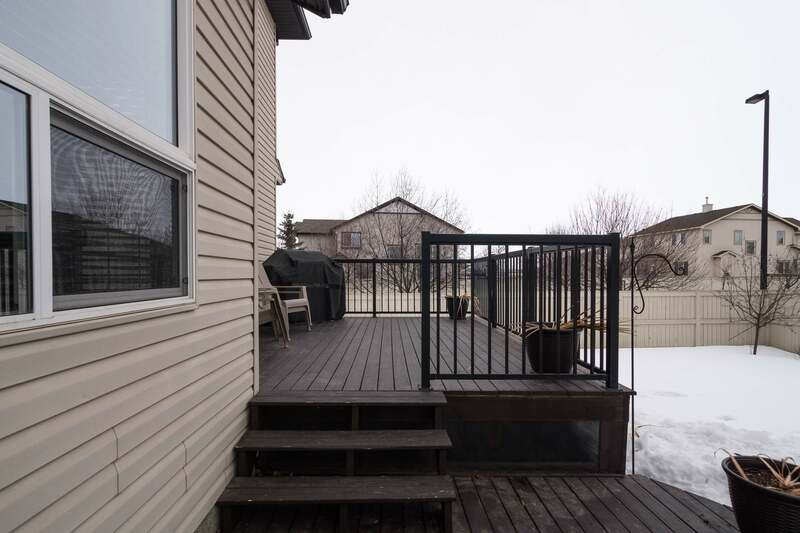 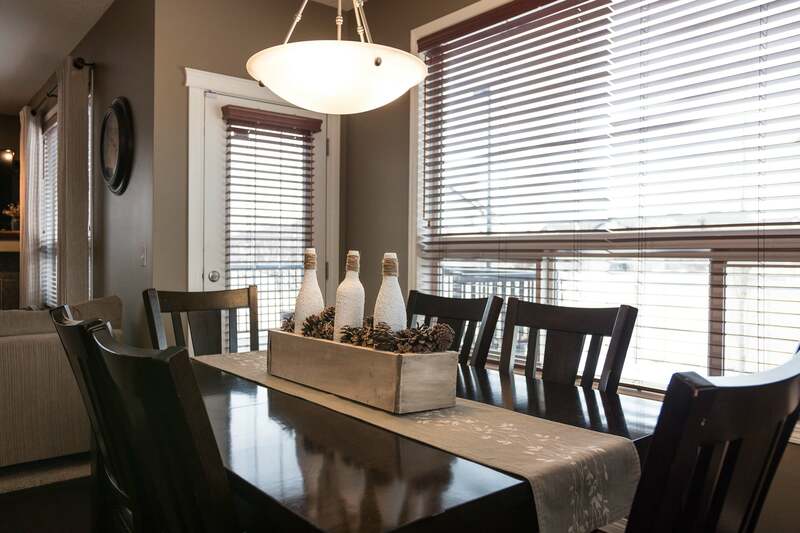 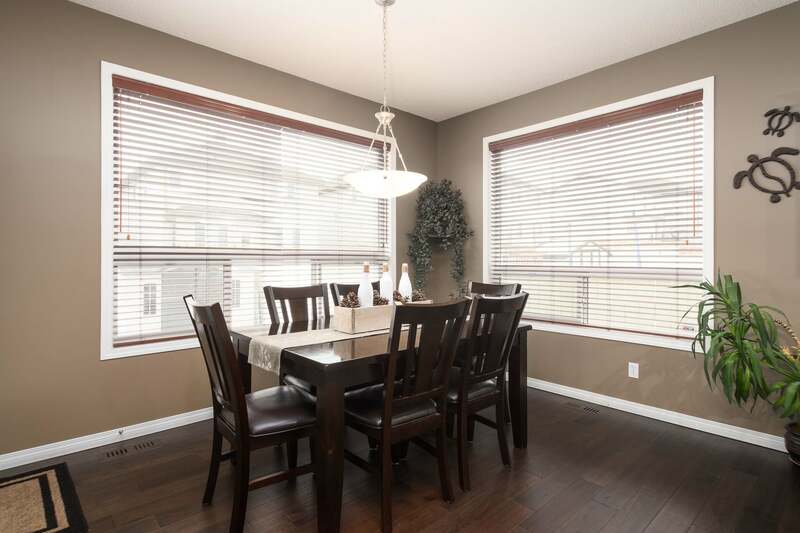 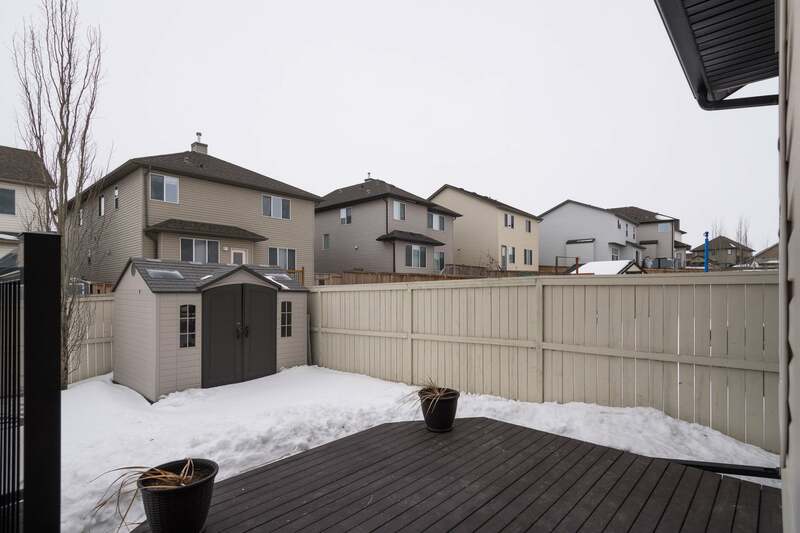 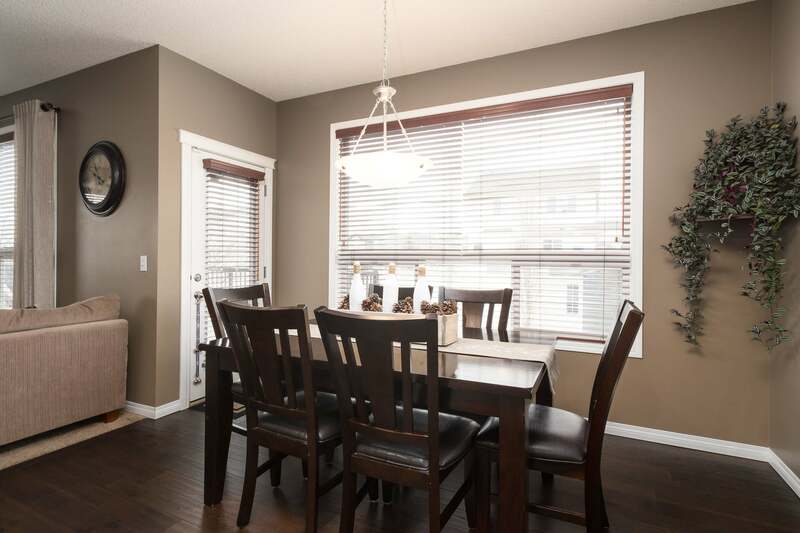 Close to many amenities and all levels of schools, this is an ideal location for any family.